You just sent an important business communication via email and assume all is well … but what if that email was not received? How do you know? There could be significant delays or consequences if the message was not delivered. What can you do to put your mind at ease? Read Receipts – little emails sent back to you to confirm that a message has been read. 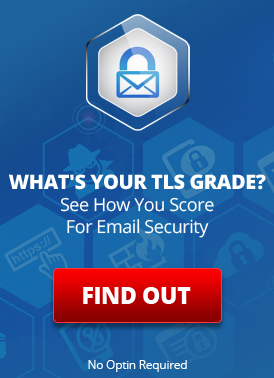 Most email programs support these, but it is up to the recipient if they are actually sent to you. They are simple, but not reliable. 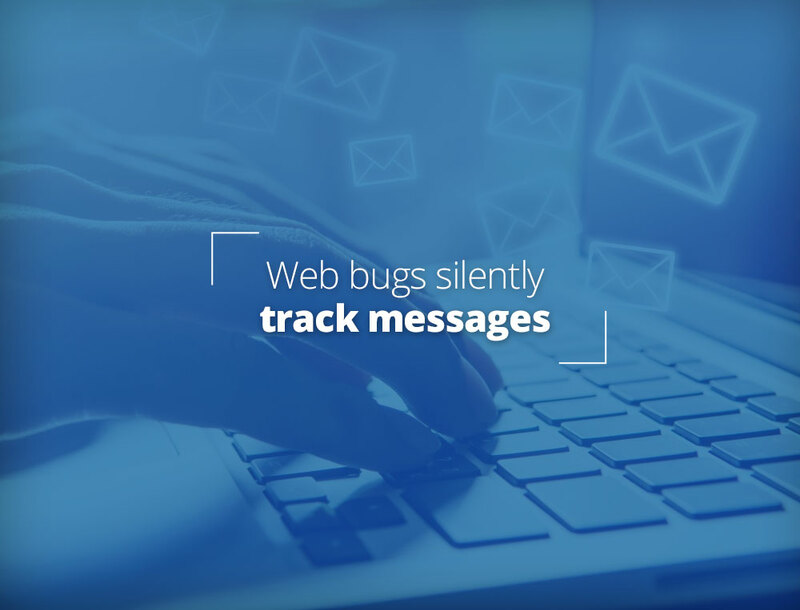 Web Bugs – You can embed tracking images in your email messages and then silently detect if these images are loaded from your web server. If they are, it means the message was opened. Use of email web bugs requires special software and is not a trivial thing to implement (for example, when sending from Outlook or Mac Mail). They are much more reliable than Read Receipts; however, they are not 100% reliable. They can be stripped out by email filters and/or the recipient’s email program might not be loading images when viewing your email. Additionally, Spammers often use web bugs as “depth charges” to mine for valid email addresses based on which recipients actually open the messages. For this reason, advanced email filters are getting smarter about providing options for noticing and blocking them. Reliable Read Receipts – Using a service like SecureLine Escrow, the recipient picks up your message securely at a web portal. You can track if and when that happened and send yourself email notifications. This is 100% reliable. For more details on these 3 mechanisms, see Has Your Email Been Read? Read Receipts and Web Bugs. Yes, but was my email actually received? 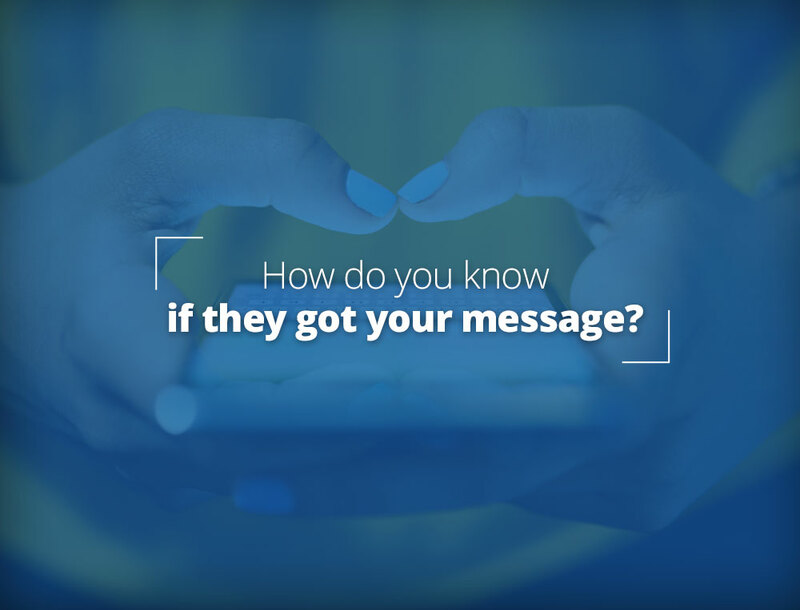 Knowing if the recipient read your message is one thing, but knowing definitively whether they received it in the first place is usually more important. In many cases, messages are not successfully delivered due to a mistyped or misspelled recipient address, though there are many other possible causes — see Where’s the Email? The Case of Missing or Disappearing Messages. When this happens, you would ideally like to know right away if the message delivery failed or if it was delayed. Often you do. If there is something really wrong, you might get a bounce message indicating that the message was rejected or that delivery permanently failed. However, receipt of a bounce message is never guaranteed, as the bounce itself may have been lost due to mail filters or other obstacles. Furthermore, if your message is sitting in an email queue somewhere trying unsuccessfully to get through, a bounce message may not be created immediately, or even at all. So how do we reliably determine the disposition of a sent message? LuxSci has a feature for keeping you on top of your mail delivery status. You can be informed in minutes of sending if the message went though, or not, and later be informed when it does eventually go though or ultimately fails. You can fix problems and get your correspondence delivered in a timely manner without having to ask the recipient if he/she got the message or wait for them to complain that it didn’t arrive. You can be proactive and even alert your recipients of their own email system problems. The caveat (because there is always one) is this: once the message is delivered to the recipient’s server, it’s impossible to track it any further until the recipient tries to open it. The message can get lost on the recipient’s side (e.g. in filters, mail system problems, human error, etc.) and there is no way to know this without actually asking the recipient. However, the majority of missing messages are ones that cannot be delivered at all to the server, and these delivery status reports keep you abreast of these issues in a way not offered by most other email providers. Email delivery reports are available in all LuxSci email accounts, including smart hosting accounts. This entry was posted on Monday, July 17th, 2017 at 9:30 am	and is filed under Business Solutions, Popular Posts. You can skip to the end and leave a response. Pinging is currently not allowed.